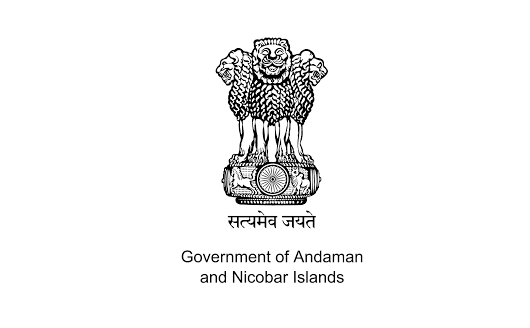 Note: Between 26 Jan 1950 and 1 Nov 1956 there were four types of divisions: Part A states (under a governor), Part B states (under a rajpramukh), Part C states (under a chief commissioner), and one Part D territory; from 1956 there were only states (former Part A and B states) and union territories (former Part C states and Part D territory). 26 Jan 1950 Territory (Part D territory). 1 Nov 1956 Andhra Pradesh. 17 Sep 1948 India military occupies Hyderabad. 24 Nov 1949 Accession to India agreed to as of Indian Republic Day. 26 Jan 1950 State (Part B state). 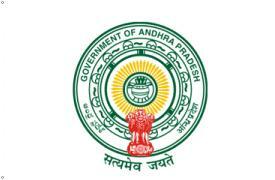 1 Nov 1956 Part of Andhra Pradesh State. 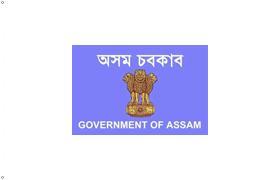 21 Jan 1972 Union territory created from part of Assam. 26 Jan 1950 State (until 1956: Part A). 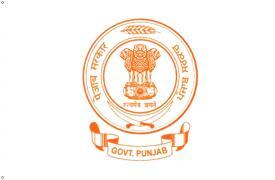 1 Nov 1966 Union territory created from part of Punjab. 1 Jan 1948 Part of Central Provinces and Berar (later Madhya Pradesh). 22 Jul 1954 Dadra liberated by Indian nationalists. 2 Aug 1954 Nagar Haveli liberated by Indian nationalists. (recognized by Portuga on 31 Dec 1974). 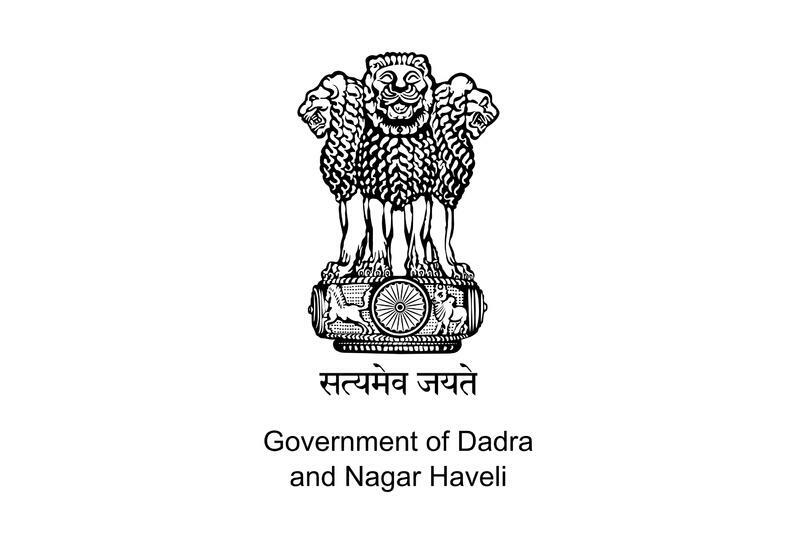 11 Aug 1961 Union territory of Dadra and Nagar-Haveli. 19 Dec 1961 Goa, Daman, and Diu occupied by India. 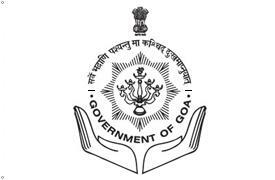 20 Mar 1962 - 30 May 1987 Part of Goa, Daman, and Diu Union Territory (see Goa). 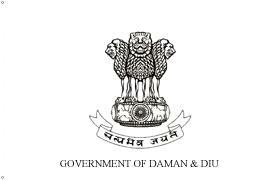 30 May 1987 Separate Union Territory of Daman and Diu. 26 Jan 1950 State (Part C state). 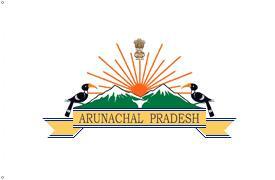 16 Mar 1962 Annexed by India (recognized by Portugal on 31 Dec 1974). 20 Mar 1962 Goa, Daman, and Diu Union Territory. 30 May 1987 Split into Goa state and Daman and Diu union territory. 1 May 1960 Gujarat created from part of Bombay state (see Maharashtra). 1 Nov 1956 Part of Bombay. 1 May 1960 Part of Gujarat. 1948 State (from 1950: Part B). 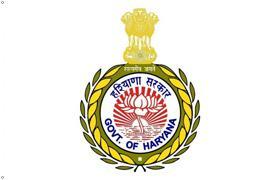 1 Nov 1966 Haryana state created from part of Punjab. 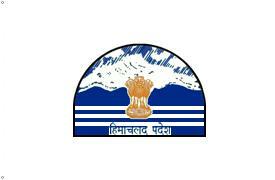 1 Jul 1954 Part of Himachal Pradesh. (Azad Kashmir established by Pakistan 4 Oct 1947). 17 Nov 1952 Constituent Assembly adopts a resolution abolishing the monarchy. 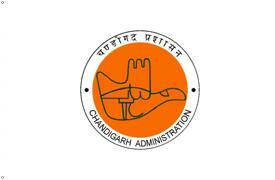 which declared it an integral part of the India. 21 Nov 1962 China takes control of Aksai Chin region. 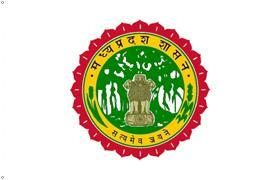 15 Nov 2000 Jharkhand state created from part of Bihar. 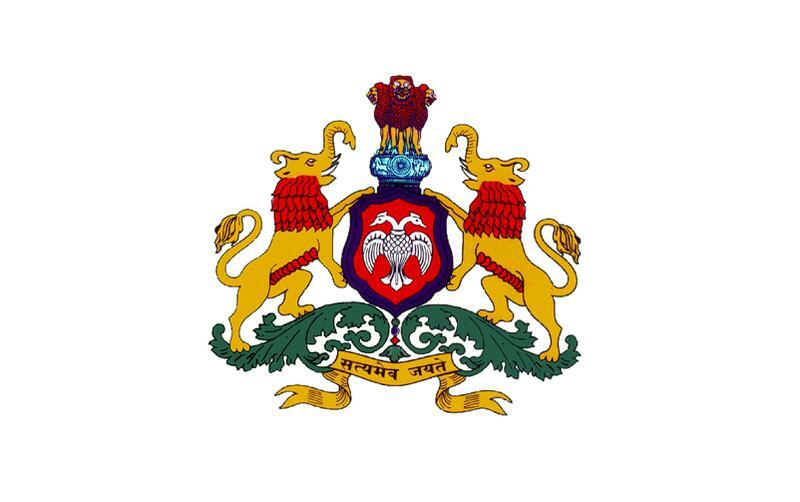 15 Aug 1947 Mysore state (1950-56: Part B). 1 Nov 1973 Renamed Karnataka. 1 Nov 1956 Part of Mysore. (from 1950: Part B state). 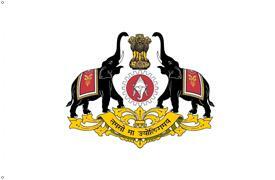 1 Nov 1956 Renamed Kerala. May 1498 - 1545 Portuguese occupation (Laquedivas). af.1545 Islands granted in jagir to Kannanur (Cannanore) by Chirakkal. .... Kannanur asserts its independence. 1787 - 1799 Islands are annexed by Tipoo Tip (see Mysore). 30 Oct 1796 Laccadive Islands restored to Cannanore, under U.K. protection. 1854 - 1864 Laccadive Islands sequestrated for arrears by British India. 3 Apr 1875 - 6 Feb 1909 Laccadive Islands again sequestrated for arrears by British India. 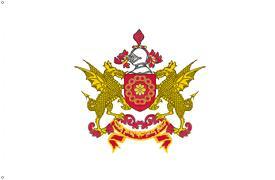 Kannanur (retroactive to 1 Jul 1905) (part of Madras). 15 Aug 1947 Part of Indian state of Madras (see Tamil Nadu). (separated from Madras [see Tamil Nadu]). 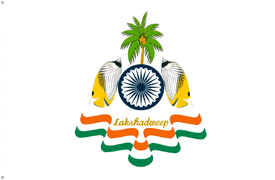 1 Nov 1973 Renamed Lakshadweep union territory. 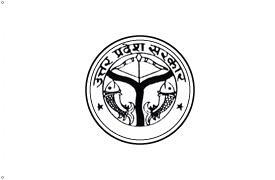 26 Jan 1950 Madhya Pradesh state (until 1956: Part A). 1 Nov 1956 Part of Madhya Pradesh. 1 Jun 1949 State (from 1950: Part C). 1 May 1960 Divided into Maharashtra and Gujarat. 15 Oct 1949 State (from 1950: Part C). 2 Apr 1970 Meghalaya Autonomous State within Assam. 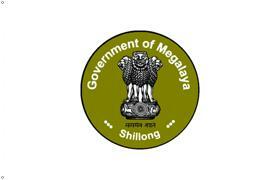 21 Jan 1972 Separate state of Meghalaya. 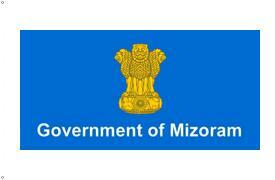 21 Jan 1972 Mizoram Union territory created from part of Assam. 14 Aug 1947 Naga declare independence from U.K. (not effected). 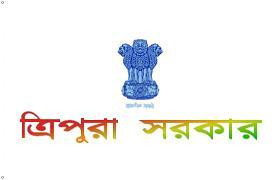 15 Aug 1947 Part of independent India (as part of Assam). with /99% pro); resulting in increased violence. Ngeukhuma) declared by Naga National Council (NNC)(not effected). 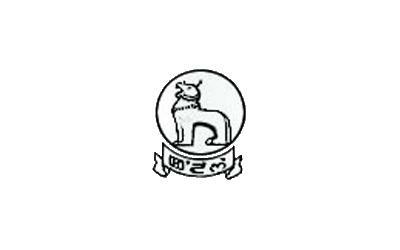 on 6 Oct 1959 renamed Federal Government of Nagaland (FGN). Frontier Agency (by Naga Hills-Tuensang Area Act, 29 Nov 1957). 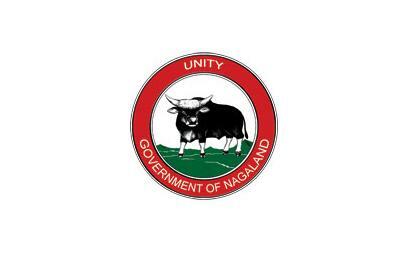 establishment of a Nagaland state. (by Nagaland [Transitional Provisions] Regulation, 24 Jan 1961). 1 Dec 1963 Nagaland state (former Naga Hills-Tuensang Area of Assam). 2 Nov 1968 Revolutionary Government of Nagaland (RGN) established in rebellion. 1 Sep 1972 FGN and NNC banned by India. 16 Aug 1973 RGN surrenders to Indian forces. 11 Nov 1975 Indian suzerainty accepted by FGN by accord. Republic of Nagaland declared (not effected). 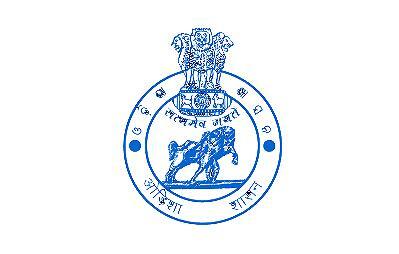 26 Jan 1950 Orissa State (until 1956: Part A). 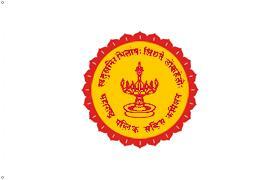 4 Nov 2011 Renamed Odisha. 13 Jun 1954 Yanaon taken by Indian military police. 15 Jul 1954 Mahé taken by pro-Indian groups. 16 Aug 1962 De jure transfer to India. 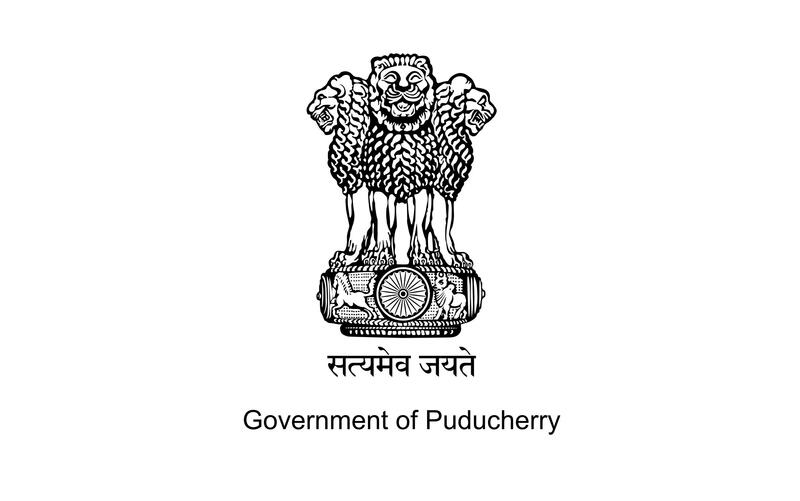 1 Oct 2006 Renamed Puducherry. President of the "Republic of Khalistan"
15 Jul 1948 State (from 1950: Part B). 1 Nov 1956 Part of Punjab. 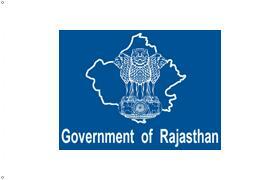 15 May 1949 United States of Greater Rajasthan (from 1950: Part B). 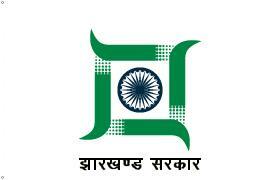 of Alwar, Bharatpur, Dholpur, and Karauli. 15 May 1949 Part of Rajasthan. 26 Jan 1950 Ajmer state (Part C state). 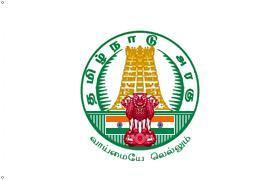 14 Jan 1969 Renamed Tamil Nadu. 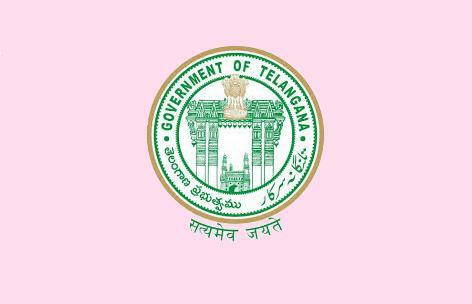 2 Jun 2014 Telangana state, created from part of Andhra Pradesh. 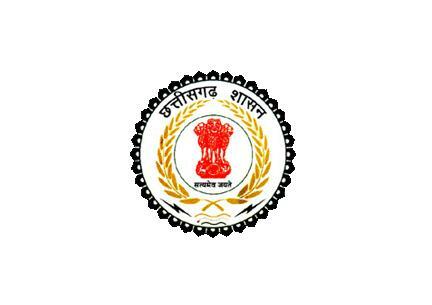 26 Jan 1950 Uttar Pradesh state (until 1956: Part A). 9 Nov 2000 Uttaranchal state created from part of Uttar Pradesh. 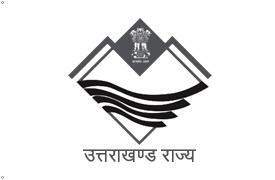 1 Jan 2007 Renamed Uttarakhand. 1 Jan 1950 Part of West Bengal. 20 Jun 1949 Chandernagor votes to join India. (previously part of French India). 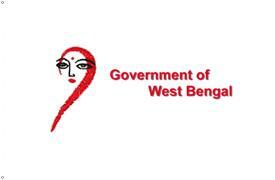 2 Oct 1954 Part of West Bengal.